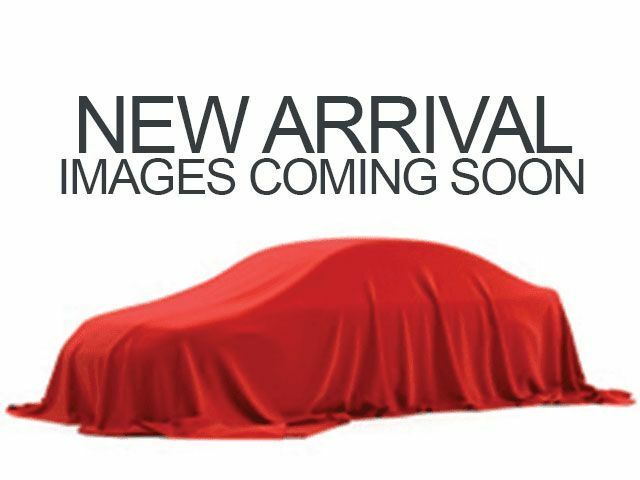 Description * 8 Cylinder engine * * Check out this 2006 Toyota Sequoia Limited * * 2006 ** Toyota * * Sequoia * This TAN 2006 Toyota Sequoia Limited might be just the SUV 4X4 for you. It comes with a 8 Cylinder engine. The exterior is a dazzling tan. This is the vehicle for you! Give us a call today and don't let it slip away!